3 Bedroom End of Terrace House For Sale in Milton Keynes for Asking Price £270,000. An ideal family home, this property has a kitchen/breakfast room and lounge/diner where you can congregate as a family. As well as a 1st floor family bathroom it also has the convenience of a downstairs cloakroom. The allocated parking leads to the rear entrance and garden. With no chain attached, we feel a quick completion could be possible. 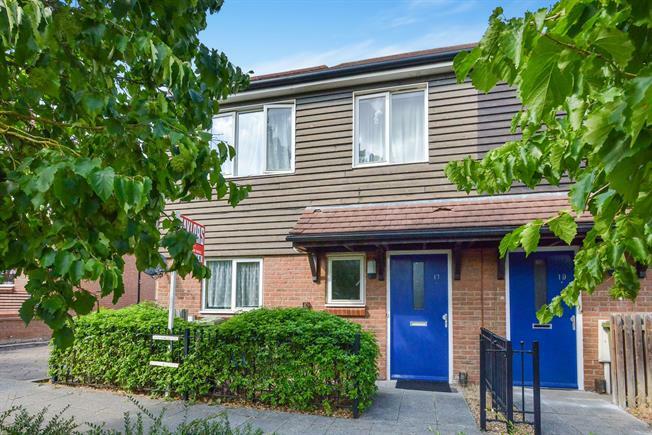 Located close to Broughton Fields Primary School and walking distance of local shops.